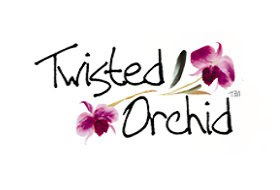 Twisted Orchid is a premium shopping destination for fashion. 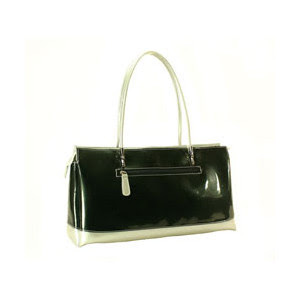 From womens handbags, clutches and purses, to stunning fashion jewelry, scarves and hair accessories. From the pages of People StyleWatch to Lucky, Elle and Oprah,the selection of totes, clutches, shell purses, wallets, animal friendly leather handbagsand Eco friendly bamboo handbags is simply Twisted! Always FREE shipping, Awesome Daily Deals and new facebook promotions weekly, Twisted Orchid gives you plenty of reason to check back often and see what is happening!